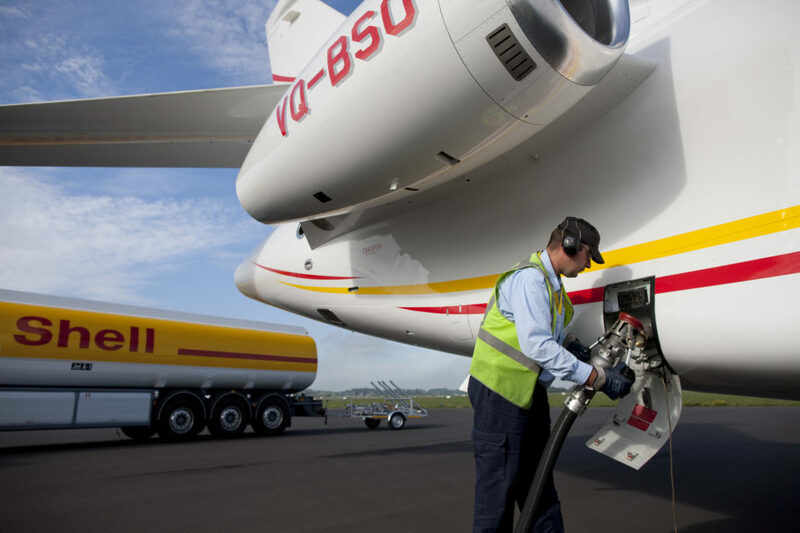 Sunwest Aviation Ltd. announced today that it has become the official Shell AeroCentre™ at the Calgary International Airport. 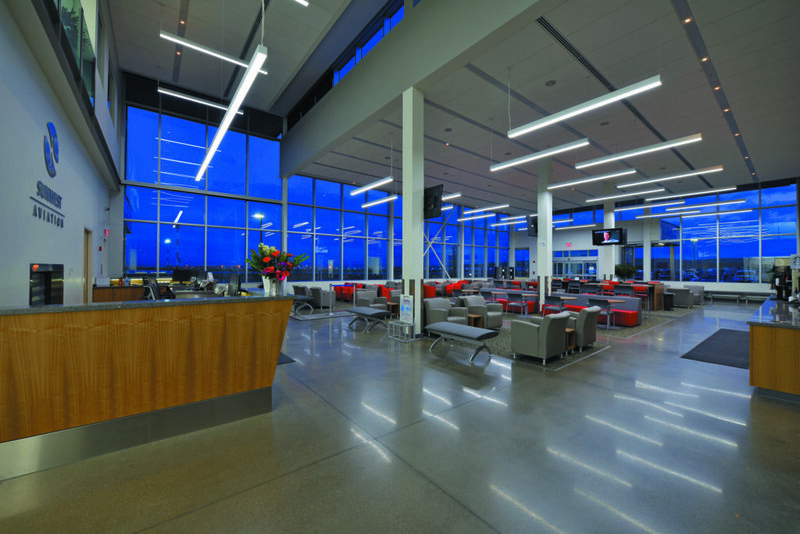 Sunwest offers over 110,000 square feet of premium hangar space and five acres of ramp space at its headquarters in Calgary, which are situated in close proximity to the main terminal at the Calgary Airport. 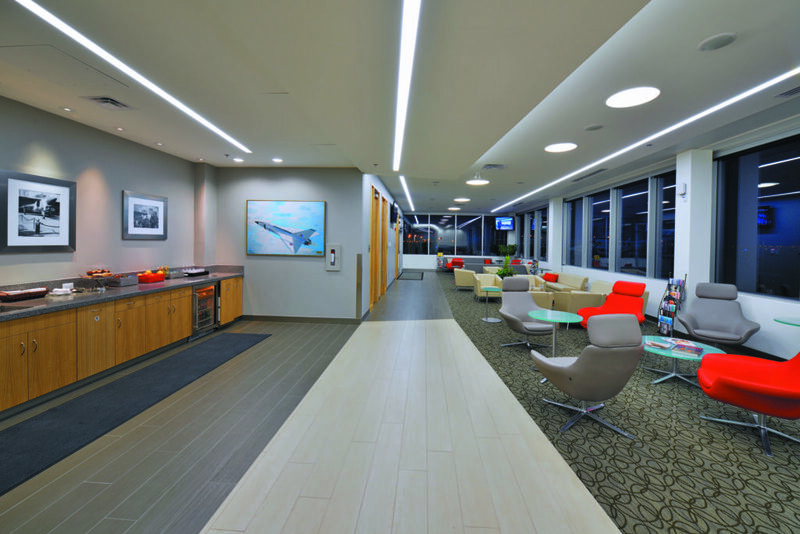 Sunwest’s purpose built facilities are equipped to provide a full range of FBO Services including fueling with Shell Aviation fuel, flight handling, aircraft storage, de-icing, and aircraft maintenance. In addition to distributing Shell Aviation products, Sunwest Aviation is approved to perform maintenance on both Canadian registered and American registered aircraft. “Earlier this year, our MIP (Maintenance Implementation Procedure) received approval from Transport Canada and that was a big step towards becoming a full scale FBO as it allows us to perform maintenance on FAA registered aircraft,” said Trevor Yuschyshyn, Sunwest’s Director of Maintenance.